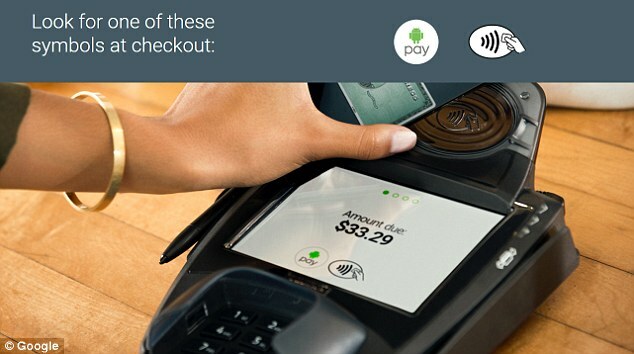 Is Android PAY being launched today? Everyone is waiting for the Android PAY to be launched - but no one knows when that would be. But a leaked document from McDonald's, one of the world's biggest chain of burgers, suggests that Android Pay - a rival to Apple Pay - will roll out TODAY in the US. The internal notice, spotted by Android Police, reads: 'This month, customers will be able to start using Samsung and Android mobile devices to pay for their orders, reports Daily Mail.